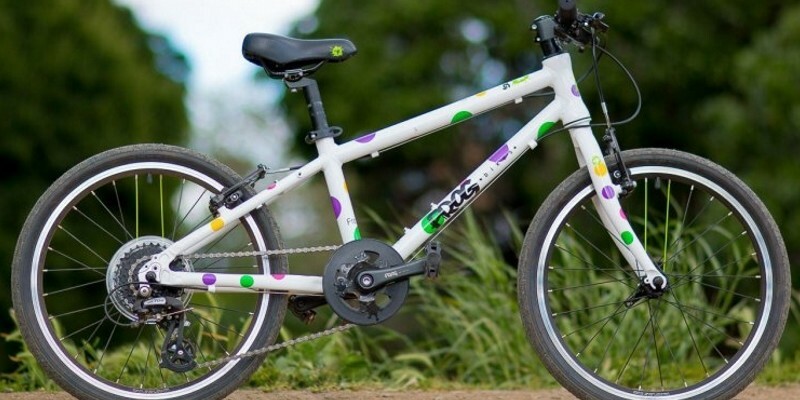 If it has pedals and two wheels, then we are the people to speak to! 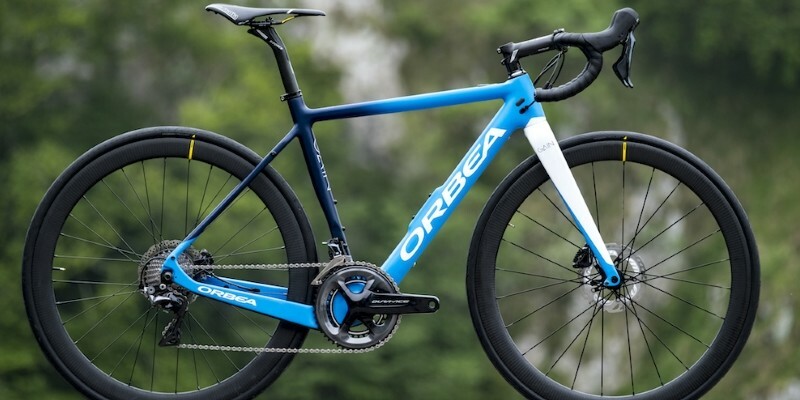 In a Cycle Club? We offer a discount. 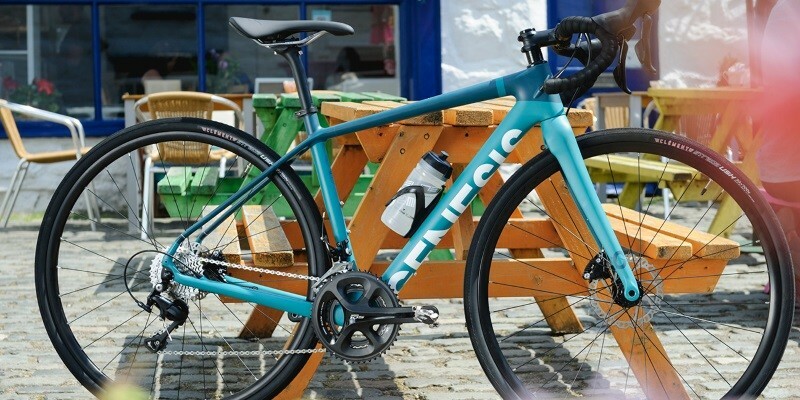 If you belong to a cycle club, we'll give you 10% discount off any purchse, excluding offer bikes and labour. Just show us a current membership card, then start saving! 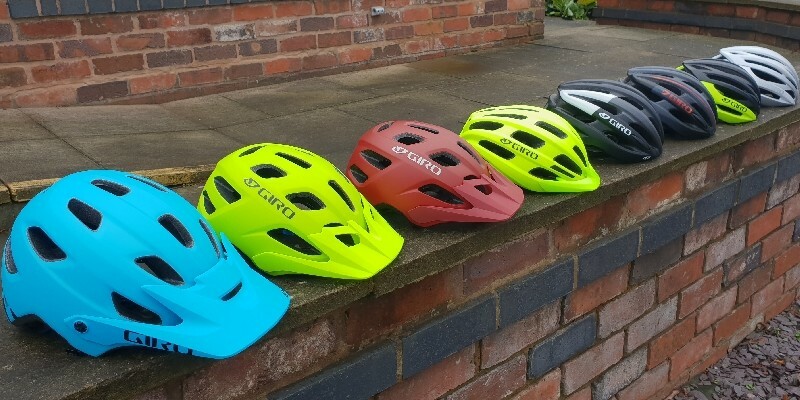 GIRO MTB and Road Helmets are HERE! Large range of MTB and Road helmets now in stock. 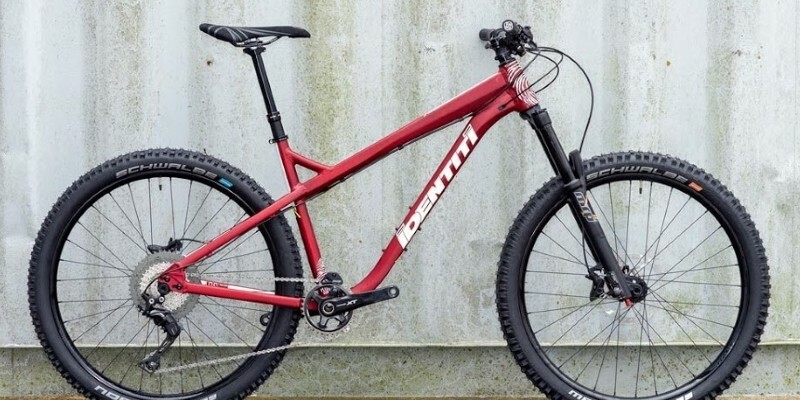 Identiti AKA Frames and Bikes NOW IN! 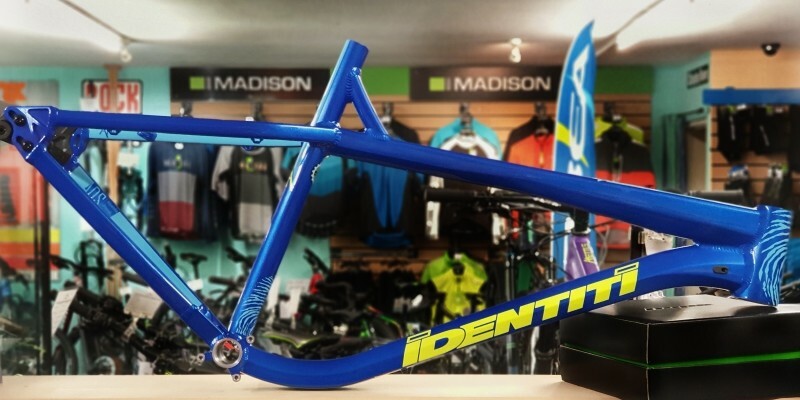 Identiti AKA Frames and Bikes are in stock. 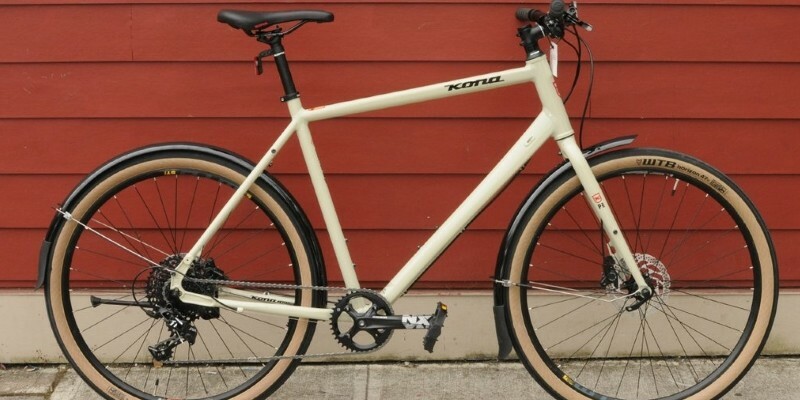 3 Sizes, 2 Colours and 2 Wheel Sizes. 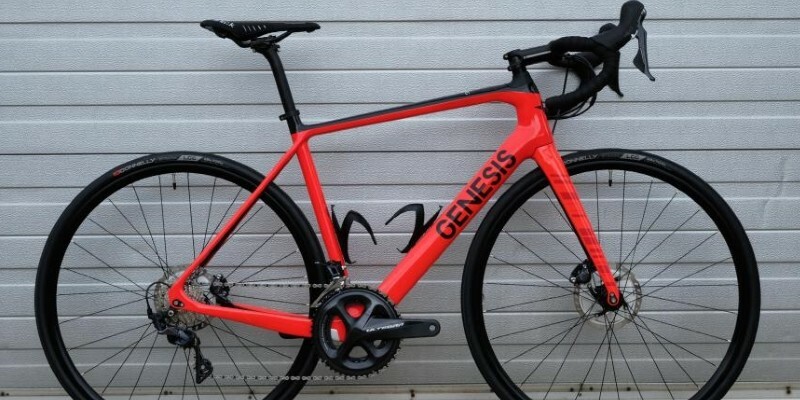 Frames £499 and Complete bikes from £1699. 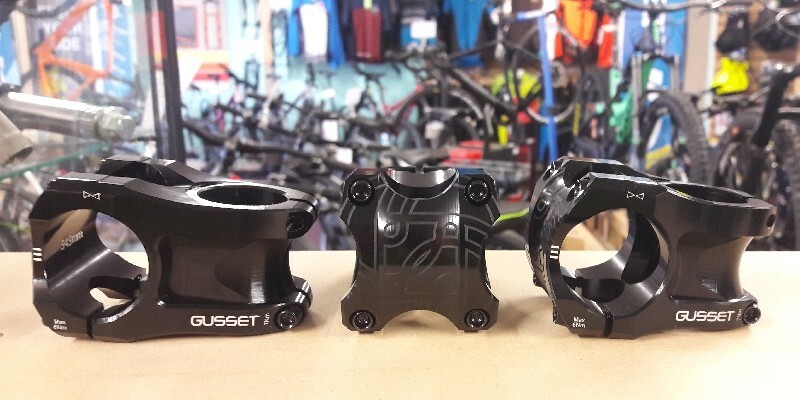 Gusset S2 AM Stems IN STOCK ! Fresh in! Available in any colour you like as long as it's black! No Rise, Short Extension and low stack height. 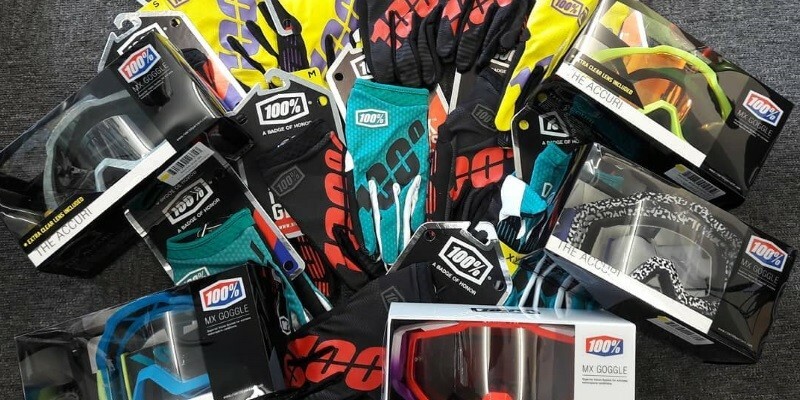 100% Gloves and Goggles Now In! As well as a full range of 100% Glasses, we now stock their Gloves and Goggles. Pop in now to see the range. 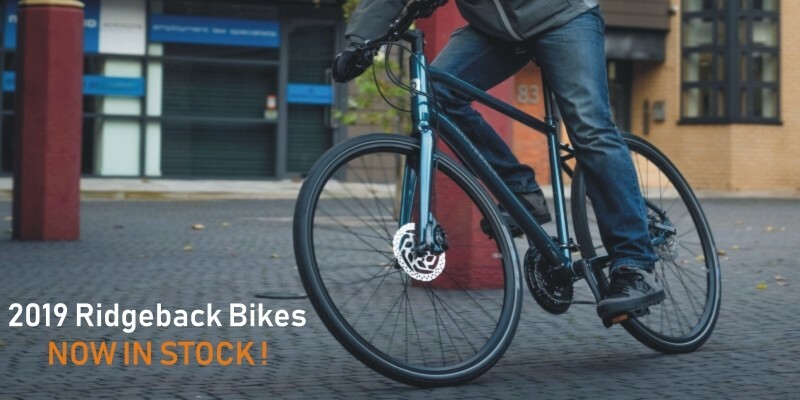 2019 & 2020 Ridgeback Bikes are Here! 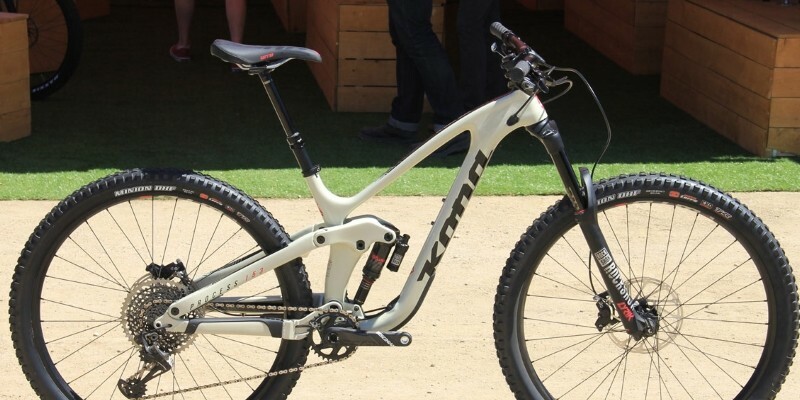 Revised Classics like the Motion, Vanto and Supernova, and New models including the Three6Five, Storm and Tempest. 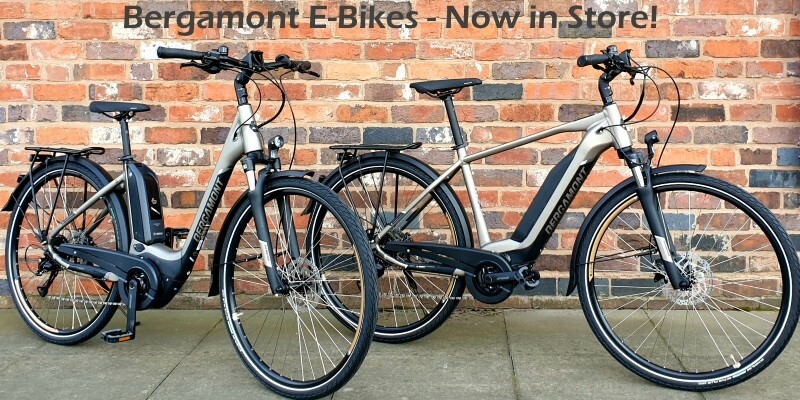 We welcome Bergamont to the store. 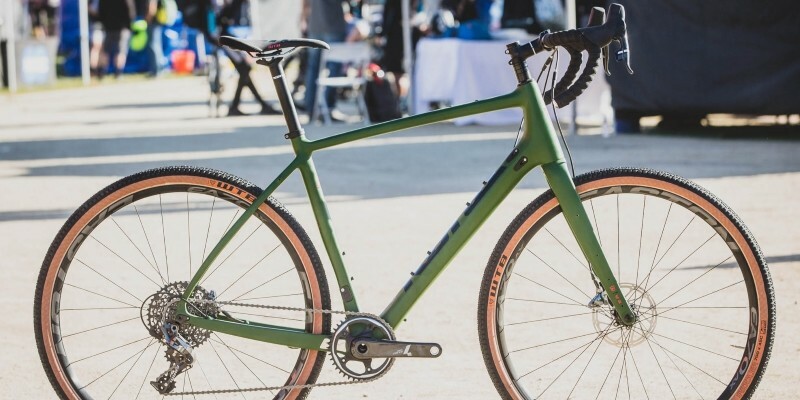 They have some exciting E-Bikes as well as some great looking Gravel Bikes. 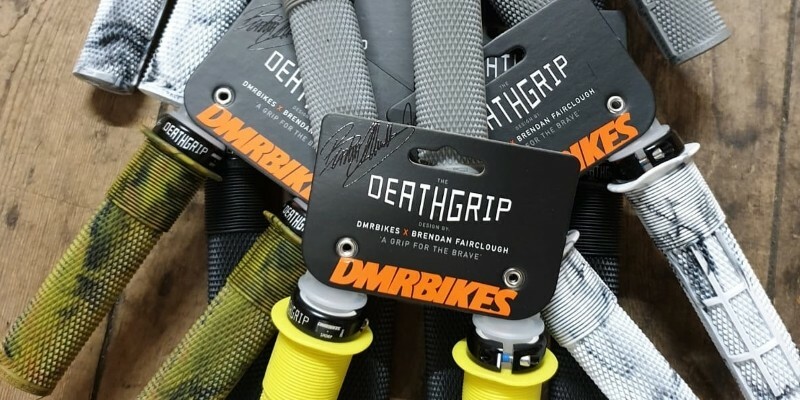 The only Grip that Brendan Fairclough will touch. 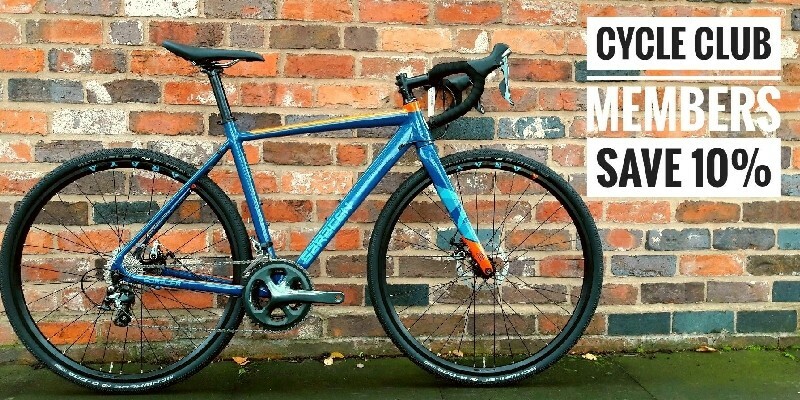 Colours, sizes and flanges all in.